The Brain is 85% water. Optimal brain function depends on water and lots of it. Water is what keeps the brain signals going. When the quality of water is compromised the signals are short circuited. Water supports DNA and is the largest single source of energy. The brain has no way to store water and dehydration comes if all the water lost in a day is not replaced and this deficiency is accumulated. Brain cells need 2x more energy than other cells in the body. Water supplies energy. Nerve transmission consumes one-half of all the brain’s energy (nearly 10% of the whole body’s energy). When hydrated, you have more energy. When the brain is functioning on a full reserve of water, it will function at full capacity and you’ll think better and faster. Creativity is boosted. 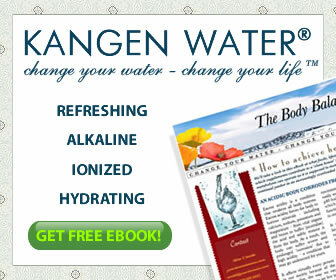 This entry was posted in Kangen Water and tagged Brain Health, kangen water. Bookmark the permalink. 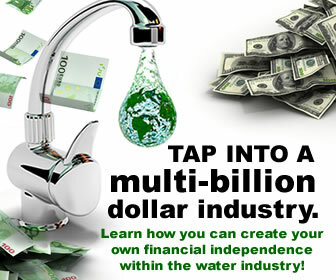 ← Kangen Water Cost less than Bottle Water.